Perfect capture/composition/lightning/framing.Excellent work as always all yours are. Mother Nature rocks! 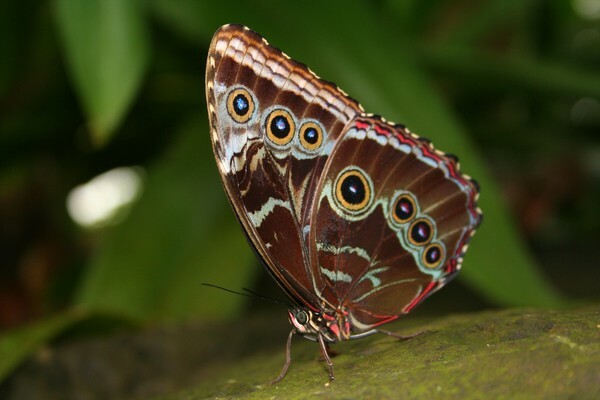 what an amazing butterfly. excellent photo! ABSOLUTELY INCREDIBLE, LAUREL. BREATHTAKING SHOT. Great capture, Laurel. Nicely done.